At Midwest Construction, we’re proud to provide customers throughout Iowa and southern Minnesota with beautiful energy efficient windows, doors, vinyl siding, and sunrooms at very affordable prices. With two offices located in Mason City and Grimes, Midwest Construction covers a lot of ground across Iowa and the surrounding area, but, most importantly, we have hundreds of Iowa and southern Minnesota customers covered when it comes to making their home remodeling goals a breathtaking reality. 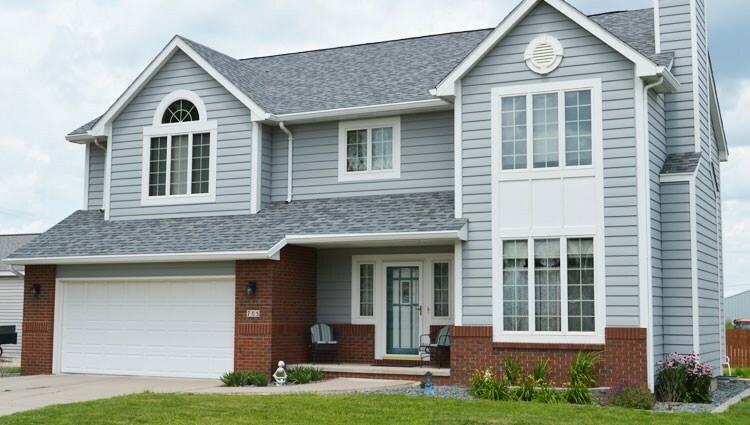 Since 1958, our premier exterior remodeling company has built its reputation on providing quality products and installation for each of our customers. Our highly-trained, certified, and courteous professionals will offer you a full slate of custom remodeling services and inform you of the latest water and air management techniques to help optimize virtually every functional metric of your home, from climate control to security and structural durability. Our reputation for quality customer service certainly precedes us, especially after receiving the Better Business Bureau’s Integrity Award for the second time in 2015. No truly innovative company is motivated by their accolades, though, and we’re no different. Our biggest victories come from you, and the newfound confidence and comfort you experience after one of our revitalizing exterior remodels. We’ve been working with households throughout Iowa and Minnesota since 1958 and, as a family-owned and operated business, we’ve made it a point to provide comprehensive service and support that’s driven by customer satisfaction. At Midwest Construction, we’re committed to installing quality products and saving our customers money on their energy bill. Regardless of the size or scope of your project, we’ll approach it with the utmost preparation and attention-to-detail, because when it’s all said and done, our work is about our customers, always has been, always will be. For new windows and doors at incredible prices, don’t delay any longer! Call Midwest Construction today to begin discussing your upcoming exterior remodeling project with our expert design and installation team. You can also fill out our quick online form to schedule a free consultation and receive your no-obligation project quote!